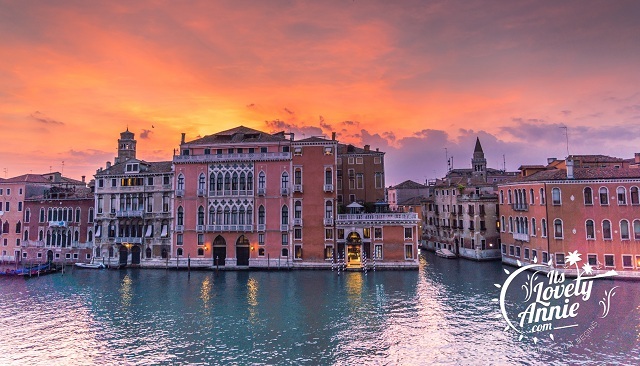 Venice, a sight to behold and a place to let go and relax is one of the terrific holiday destination ideas. It boasts of colossal architecture on puddle lands. The perfect place to enjoy fine food, wine and to immerse yourself in art, culture, and history. Venice is a mystical land that has something for everyone. Piazza San Marco is a frontrunner in Venice attraction. St. Mark’s Basilica is a church crafted with numerous forms of architectures and oozes of opulence from every corner. Dodge’s Palace, once a political hub is now Venetian gothic architecture at its summit. Torre dell’ Orologio, a clock tower, is not to be missed. 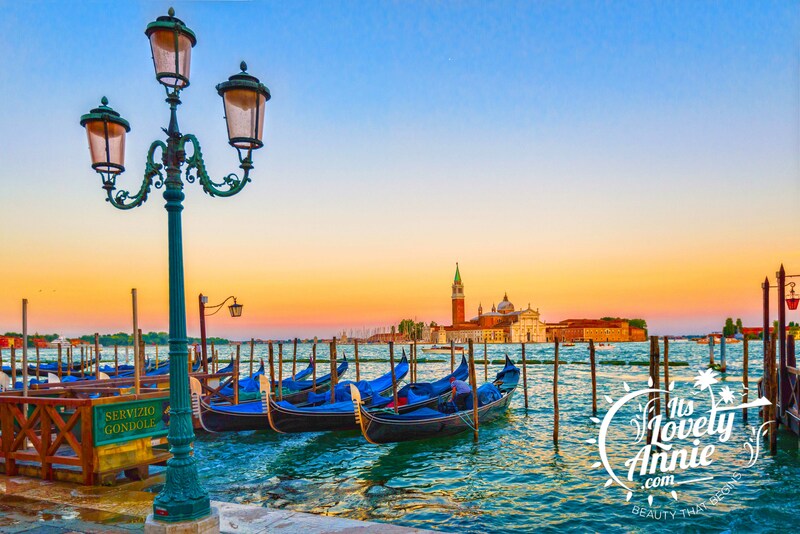 These Venice attraction have braved the wrath of time and live to tell their stories that will leave tourists awestruck. 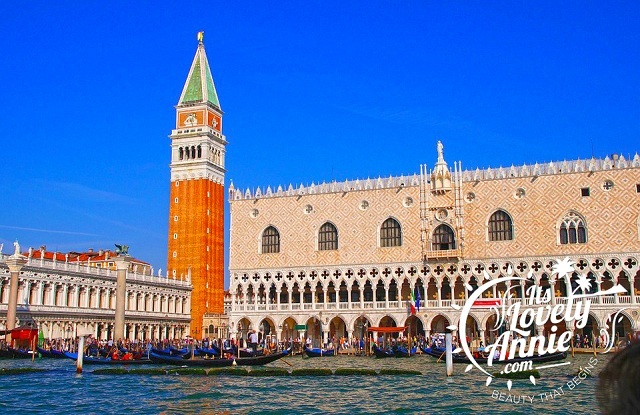 The best way to tour the charming quaint city would be to take a ride in the iconic gondola. Paddle across the heart of the city, along with the Grand Canal. 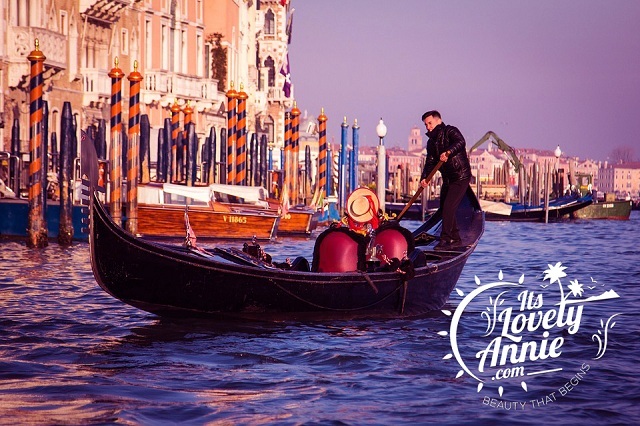 Taking a ride along the Grand Canal in a Gondola at night is considered to be one of the most romantic things ever. 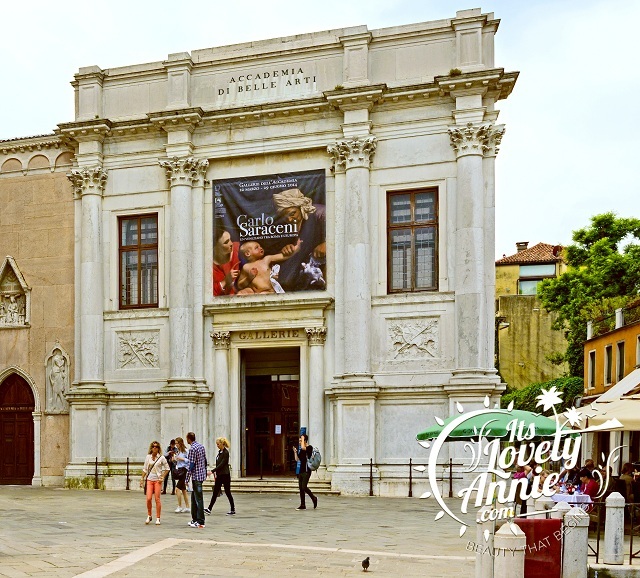 This Venice attraction is sure to not disappoint. Ride a Vaporetto, if you are strapped for cash. As expected of the ‘city of waters’, this ornate church, which is a beautiful blend of Gothic and Renaissance architecture, whose crypt is filled with the pervasive waters from the nearby canals. It’s a fascinating place that is sure to leave visitors mesmerized. 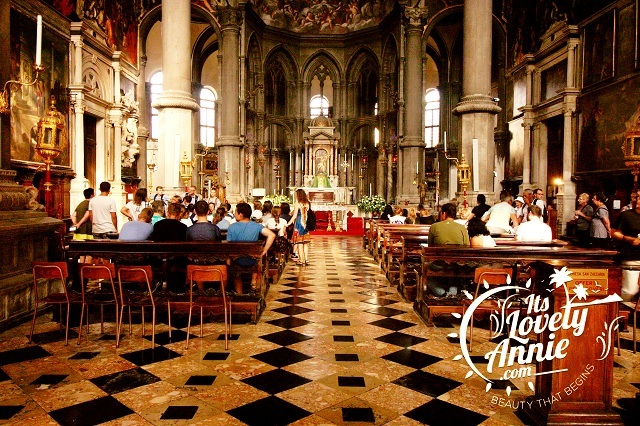 Even people who aren’t normally into churches should give this Venice attraction a visit. This monumental estate, a jewel in Venice’s tourism, is located along the Grand Canal. It is without doubt most famous for Michelangelo’s sculptures. It also houses paintings of artists who have influenced the entire of European paintings. Plan ahead and make sure you have enough time to let yourself get lost in a world of art, love, and passion. 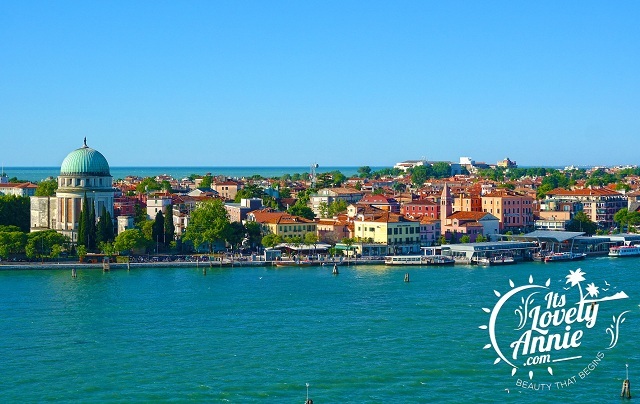 This particular Venice attraction is for you if you are used to taking the road less traveled and visiting infamous places. Once, the quarantine for the plagued and rumored to have had vampire inhabitants and later converted into defensive fortifications, today it is a collection of maritime artifacts, and the powder magazines are home to small museums and archives dedicated to island’s unusual history. Take the number 13 ferry and ask to get off there, as the boat stops only on request. It is one of Italy’s most famous Opera houses. This Venice attraction has survived two fires and still lives on. It sings of old world and antiqueness, even though it has been recently refurbished. Sink into its extravagant and lush chairs and enjoy the music and opera, soothing to the soul and enchanting to the ears.